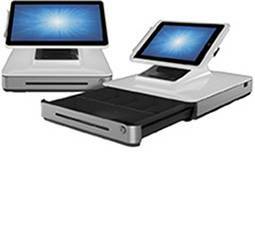 Wincor Nixdor Beetle S-II plus	Powerful, modular system platform for multifunctional POS solutions. 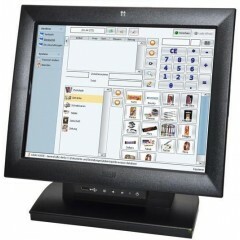 High performance POS units with energy-efficient state-of-the-art Intel desktop processor technology. 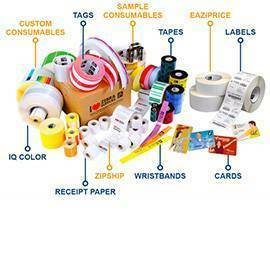 For a wide range of POS solutions. Designed for under-counter and desktop installation. 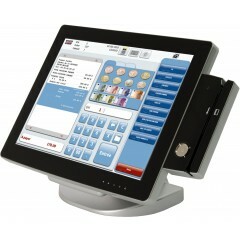 Wincor Nixdorf BA82	TFT color touchscreen with 12.1" screen diagonal. Power supply via PoweredUSB of BEETLE. 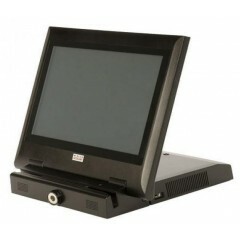 VGA and DVI video interface. Connection of additional peripherals via 2 USB ports. Capacitive touch- or infrarot touchscreen. 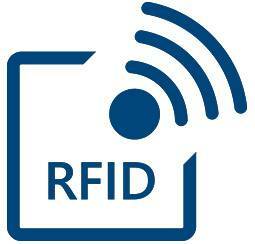 Magnetic card reader and keyboard module optional. 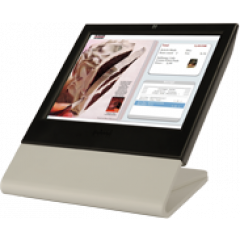 Wincor Nixdorf Beetle iPOS+	All-in-one 15“ multitouch POS and kiosk system. Energy efficient Intel Atom processor. Projected capacitive multitouch. Sealed, fanless aluminum chassis. IPx4 splash proof protection. Various adaptable peripherals. 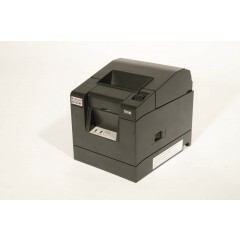 Wincor Nixdorf TH180	High-speed single-station printer for thermal receipt printing. 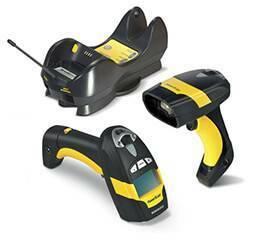 Can be used in applications that require high-speed, noiseless printing. Very small footprint. Integrated cash drawer interface. Can also be used on standard PCs. Built-in power supply unit. Color: black. 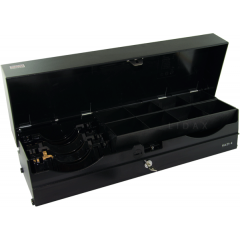 Wincor Nixdorf KA21	Countertop cash drawer. Flip-lid. Removable coin tray. Banknote box with lid. Variable for deployment in different national and international application scenarios. 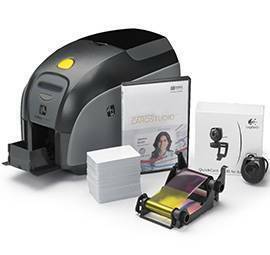 Wincor Nixdorf Beetle M-II Plus	High performance POS system for multi-functional solutions. 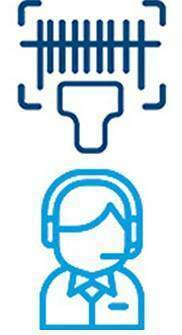 Energy-efficient Intel desktop processor technology. 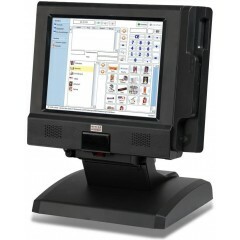 For all of today's and future POS store and back office solutions. 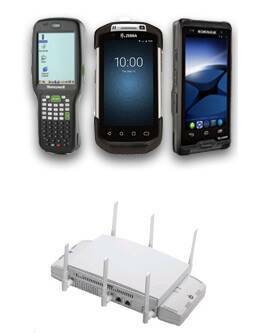 Designed for under-counter and desktop installation. 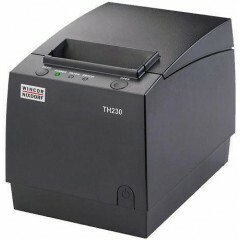 Wincor Nixdorf TH230+	High-speed single-station printer for thermal receipt printing. 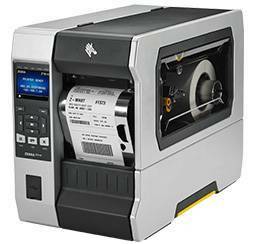 Can be used in applications that require high-speed, noiseless printing. Very small footprint. Integrated cash drawer interface. 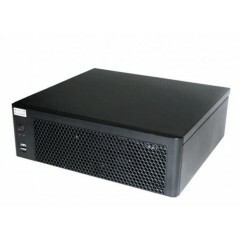 Can also be used on standard PCs (with external power supply unit). Colors: light gray and black. Logiscenter é um partner de referência da Wincor Nixdorf em Portugal. 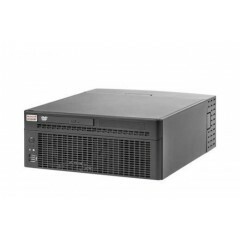 Esta cercania con Wincor Nixdorf permite oferecer as melhores condições de preços, estoque, entrega e serviço técnico.